Tomorrow (Feb.2) is groundhog day! 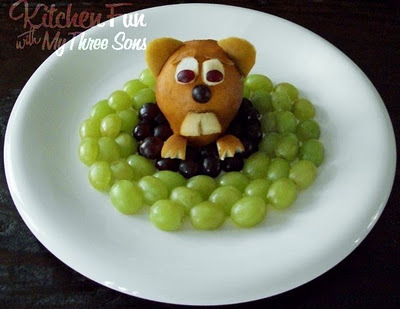 Wouldn’t it be fun to celebrate with this adorable snack? Click on over to Kitchen Fun with My 3 Sons to check it out.